Prints for your office or home walls. 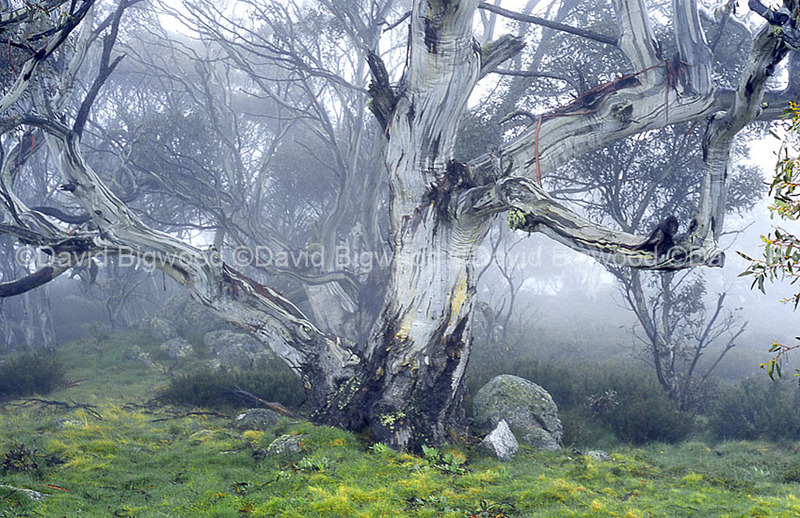 Snow gums in the mist, Snowy Mountains, Australia. 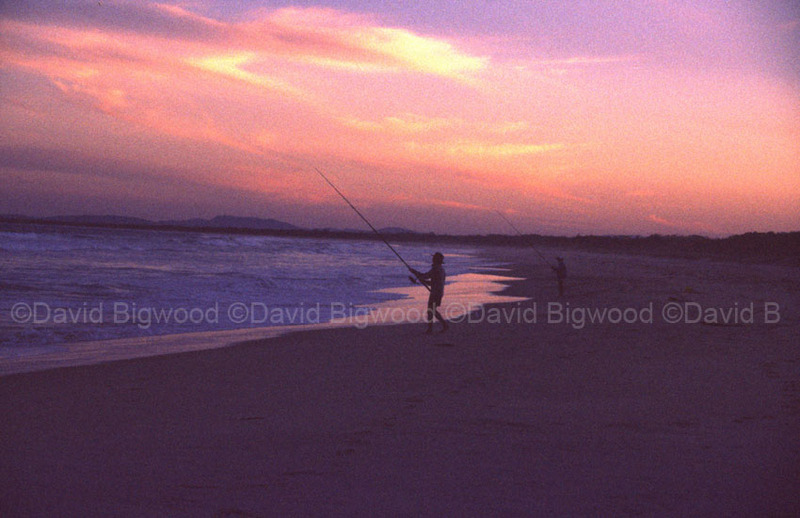 One of the 64 pictures already on my Zenfolio website (davidbigwood.zenfolio.com) and available for sale. More pictures are being added regularly. Have a look. There may be a Christmas gift there! 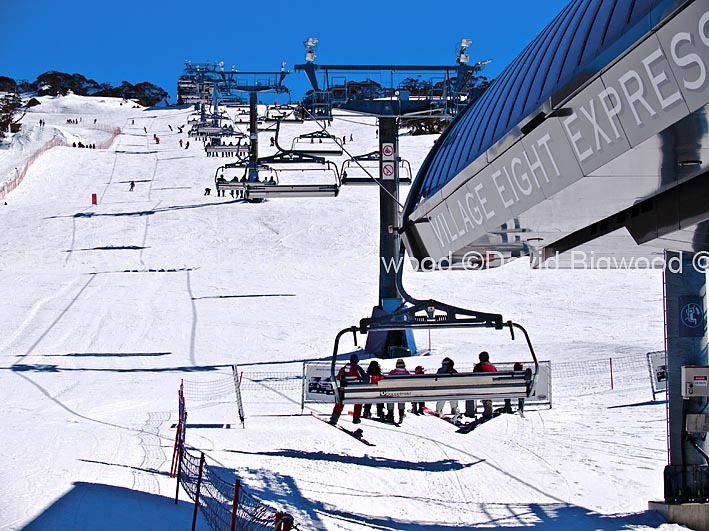 A change in the weather in Australia’s Snowy Mountains. 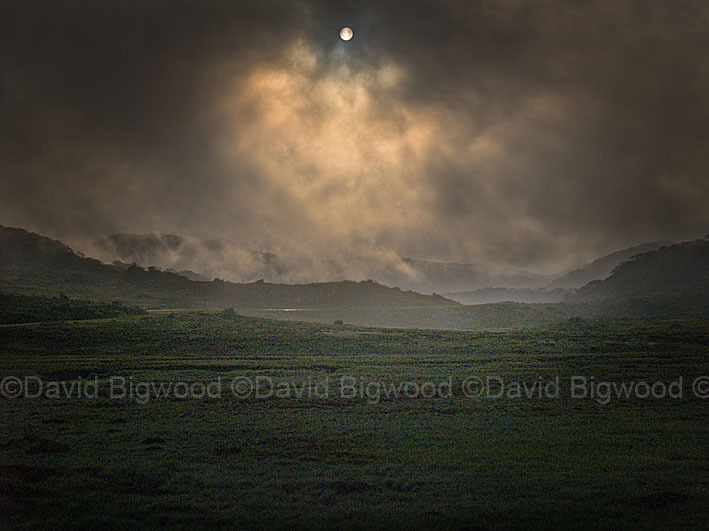 One of the pictures available for sale on my website at http://www.davidbigwood.zenfolio.com. My pictures hang in private collections in Australia, Canada and the UK. 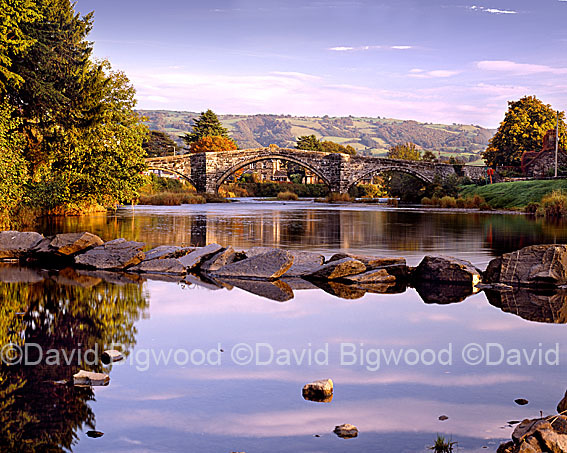 My new website offering images for sale as prints is now up and running at zenfolio.com/davidbigwood/. At present the prints are available on paper only but eventually canvas prints will also be sold. Note that the price list is in Australian dollars and includes GST and delivery within Australia. 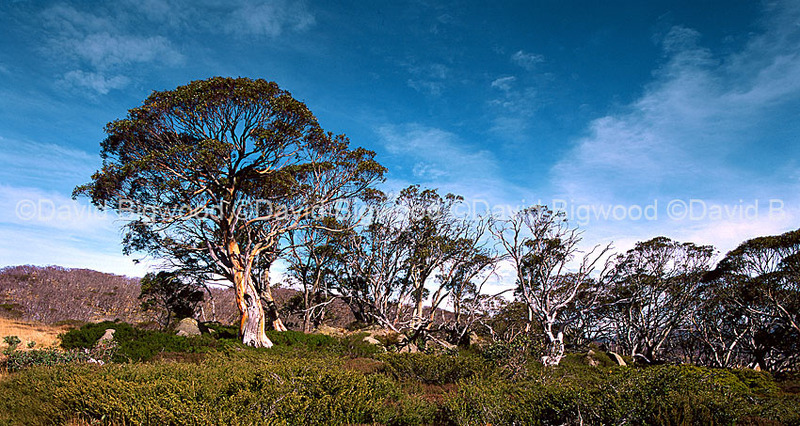 If you want prints delivered outside Australia, e-mail me at d.bigwood@bigpond.com with details of the print required and the country of delivery and I will give you a quote. I will be producing all paper prints to order. 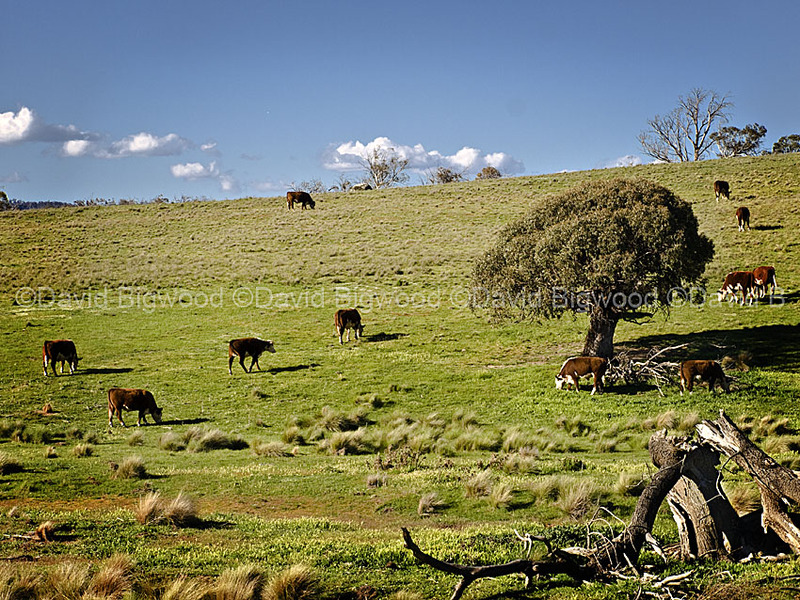 Berridale, New South Wales 0468 390 515 http://www.berridaleartgallery.com/). A sale through Alamy for magazine use.